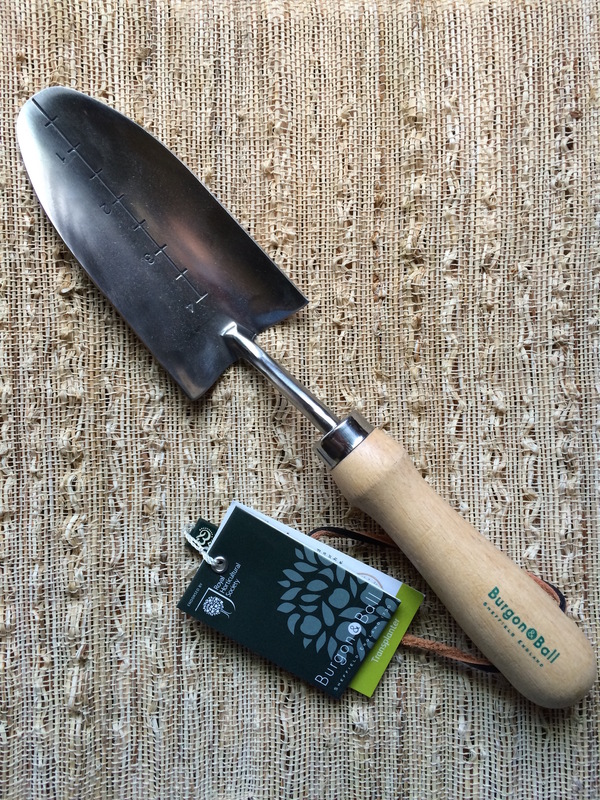 The Japanese made Nejiri Hoe is my favorite hand tool for weeding. 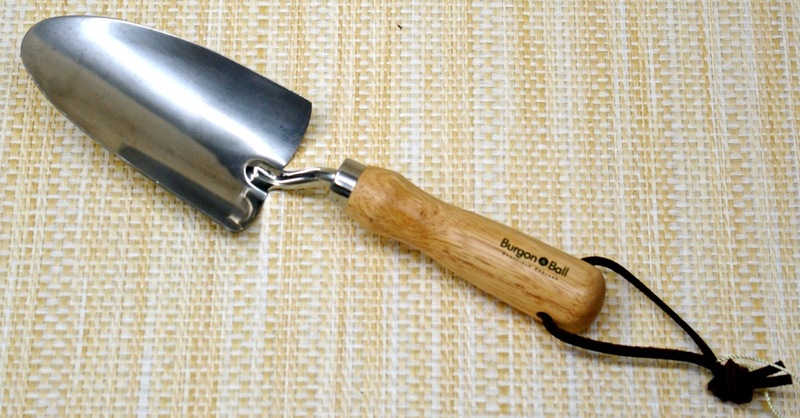 It is lightweight, extremely sharp and cuts hand weeding to a minimum. 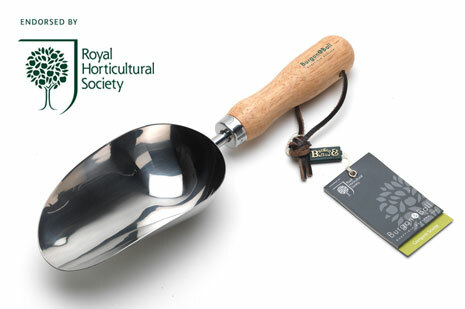 Too many weeding tools act more like cultivators and dig deep into the soil, stirring up dormant weed seeds and giving them an opportunity to sprout. The Nijiri Hoe just skims the surface and quickly eliminates shallow rooted weeds without disturbing the soil so the dormant weed seeds stay dormant. This has been the number one bestselling tool for the past six years. Best for close-combat weeding.